Stealth Virus have long been in existence now with the earliest sample ranging from 1980’s. A stealth virus,as the name suggests, is a hidden computer virus that attacks operating system processes and tactfully fools the operating system and anti-virus or anti-malware tools into believing that everything is in good shape. These virus can reside anywhere in the system like files, partitions and boot sectors without any indications of their existence. 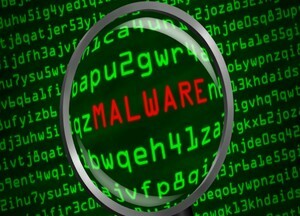 Like other viruses, a stealth viruses can take control of many parts of one’s PC. Stealth viruses hide altered computer data and other harmful control functions in system memory and propagate to undetectable computer areas, effectively tricking anti-virus software. In order to avoid detection, stealth viruses modify the existing code and then covering any tracks. A stealth boot sector virus might overwrite systems master boot record with malicious code and modify the operating system’s log of any file modification tracks. The stealth viruses can also avoid detection by concealing the size of the file it has infected as some heuristic based anti-virus detection techniques use the difference in size as a parameter of identifying infected files. Stealth virus are very difficult to detect due to their inherent nature of replacing themselves with genuine files/processes/codes and removing all tracks. 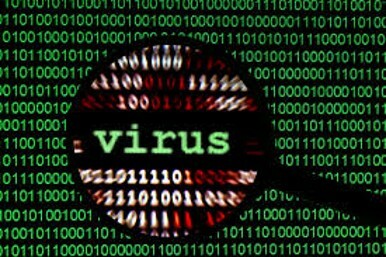 In case of an infection with Stealth virus, eradication requires advanced anti-virus software or a clean system reboot.